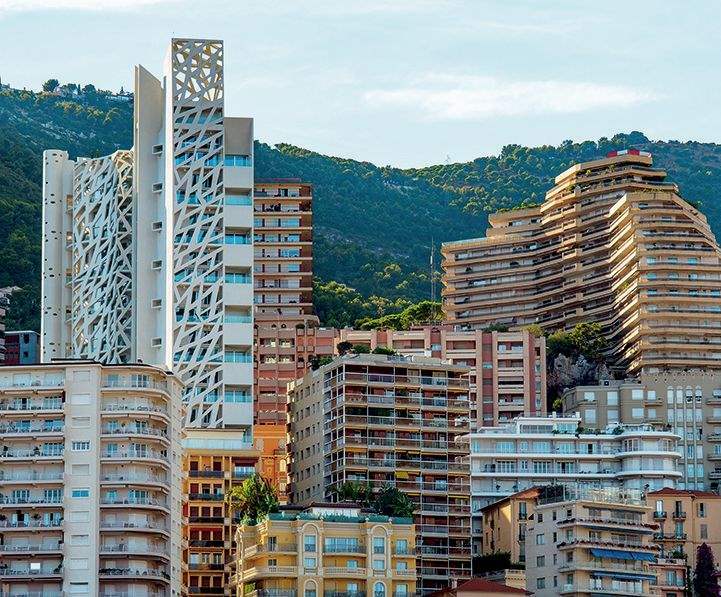 For the fourth successive year, residential transaction volumes in Monaco were more than €2 billion. Testament to a supply-constrained market, volumes were down 23% on the record €2.7 billion in 2016. High demand and a shortage of stock pushed up average prices a further 6% to €4.5 million. 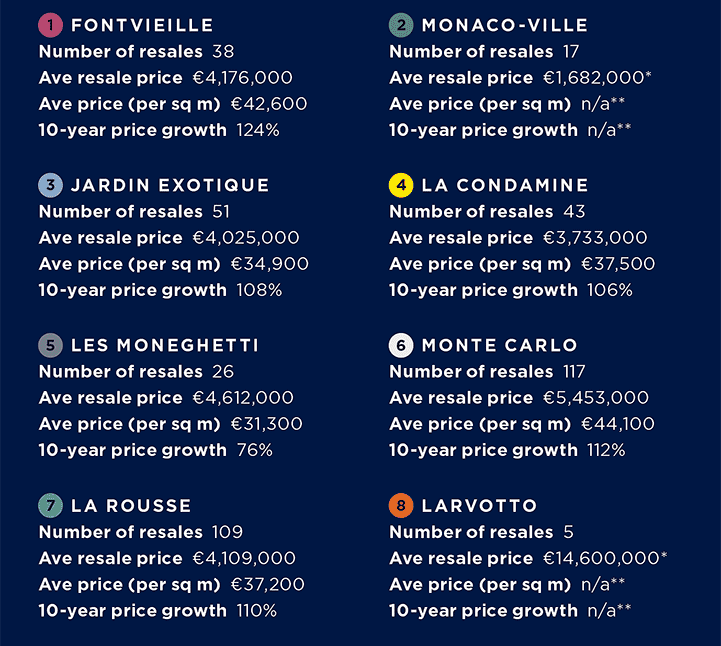 With an average price per square metre of €41,300, Monaco remains the most expensive residential market in the world – 13% higher than prime Hong Kong, the second most expensive market. 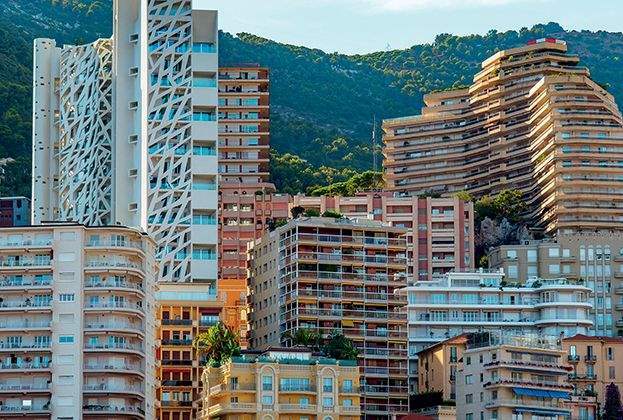 In 2017, almost one-quarter of all transactions in Monaco were for properties of €5 million or more. 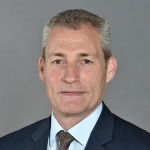 These included 34 sales of more than €10 million – accounting for 8% of all transactions. By comparison, there were 61 sales of £10 million-plus properties across the whole of London during the same period. 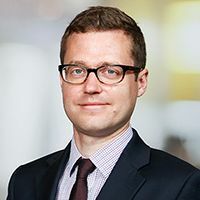 A record 50 new build properties were transacted in 2017. This represented 11% of the 456 properties sold, up 52% on the previous year. Some 66% of these transactions were for one-bedroom properties, while the average new build sales price was €4.6 million, the lowest average figure since 2011. This uptick in transactions was driven by sales at Le Stella, a mixed-use development that included 99 one- and two-bedroom duplexes. Priced between €3 and €8 million, the development was popular with investors and owner occupiers. However, we expect new build transaction volumes to drop off significantly in the near term. Schemes such as Le Méridien, Tour Odéon and Le Stella have now completed, or are about to, and are mostly sold out. 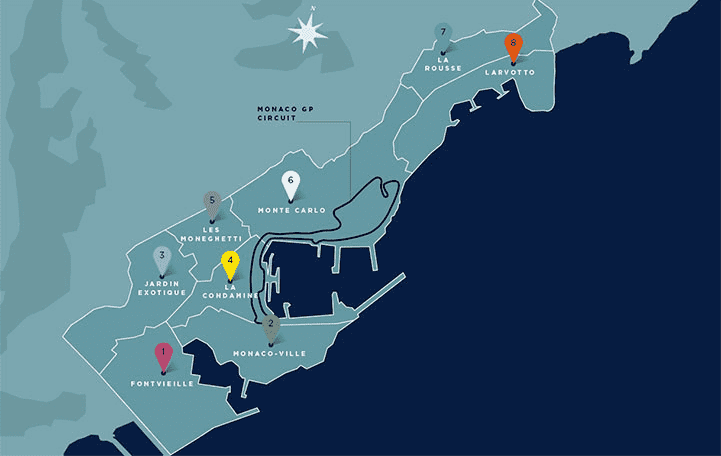 Monaco is extremely land-constrained, so new development sites rarely become available. Also, the major schemes that are under way, such as Sporting d’Hiver, will deliver properties to rent rather than buy. Monaco is home to 139 nationalities, a diverse demand base that supports a resilient residential market. According to recent census figures, the Principality’s population grew 5.5% between 2008 and 2016. The French remain the largest national group (24.9%), but the Monégasque (22.5%), and Italians (21.9%) are growing faster (see chart right). The British account for 7.5% of the population. The numbers of Russians and Greeks have grown rapidly since 2008, but only comprise 2% and 1% of the population, respectively.